Christchurch has the Coordinated Universal Time offset of 43200. 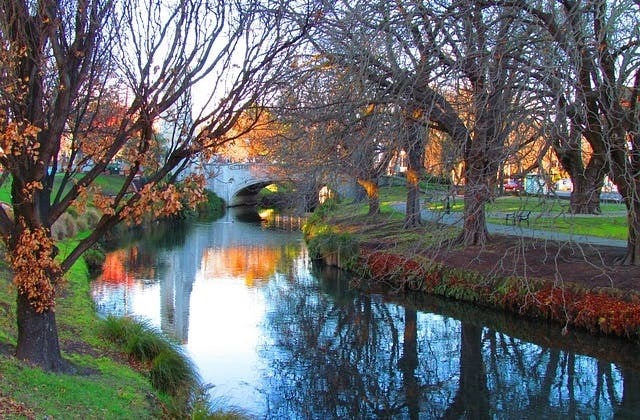 The cheapest flight from Adelaide to Christchurch is $495. To Christchurch, the longest flight is 71 hrs 25 mins with United, going through Auckland, Chicago - OHare.